The production on this is hard. 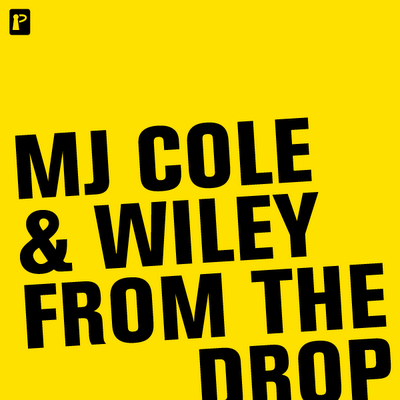 Above is the CDQ clip of the track from MJ Cole's soundcloud, below is the full track ripped from Mistajam's 1Xtra show.. In other Wiley related news his Twitter page has been deleted, this after releasing 12 zip files full of demos, freestyles, unreleased, released and unfinished music. He also spend, what seemed like an entire month, streaming himself live on ustream. He filmed himself making beats, cleaning his house, shouting on the phone to his manager and I even spent around 15 minutes, having the pleasure of watching him eat in Pizza Express. From complete exposure to nothing. Wiley is now releasing a track he made live on uStream, with a couple of members of Grime Forum, on his new label Launchpad records. To read the fill story click here.